*Check out our 2 hour flight offer, just click here! 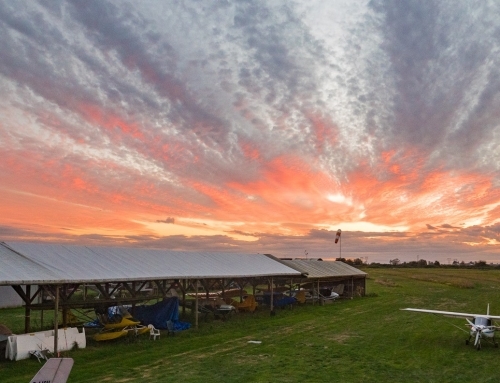 Is it time to realize your childhood dream of flight? 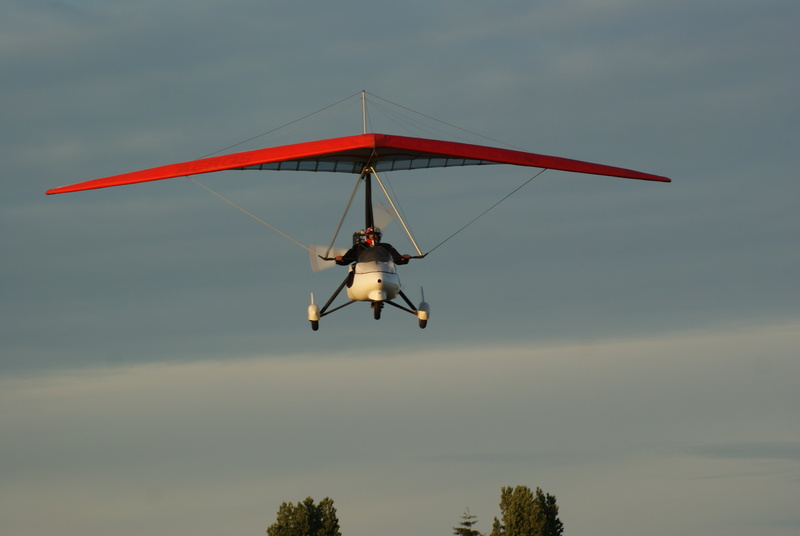 Year-round, students attracted by the reasonable cost of recreational flying come not only from the local area, but from all parts of the world, to train for the Ultralight/Passenger carriage permits and to realize the dream of flight. Adding the ability of flight to your lifestyle opens up unlimited possibilities. Add to your experience by visiting picturesque places in BC (for example, Vancouver Island). Fly over to Tofino and land on the beach at Vargus Island. Enjoy the untouched beauty of the Pacific Ocean surrounding it. Or, cross the Straight of Georgia and enjoy the beauty of the Gulf Islands on a calm sunny day. Fly over mountains to Scookumchuk and soak yourself in a hot spring. Are you a pilot already? Come and discover for yourself the places you have never been to in a certified airplane. Learn hands-on skills in mountain flying and short-field operations, or simply enjoy the local area thanks to the spectacular visibility from our aircraft. At the end of the day, sit around a camp fire and contemplate the experiences of the day and the night sky bursting with stars. Always wanted to fly? Not quite sure it is something for you? Want to try something new in your life? 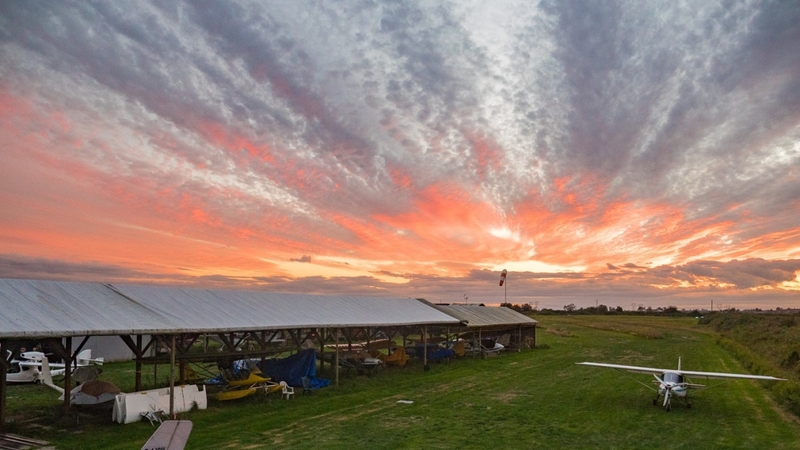 Being a licensed Ultralight Pilot brings on possibilities known only to us, the ultralight family. Come and try a no obligation discovery flight with an instructor and get a chance to fly an airplane and discover the added thrill of having a third-dimension to play with. We also have gift certificates available. What could be a better gift for that friend or a loved one who keeps raising their head every time an airplane goes by? 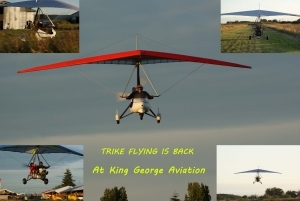 Give us a call today at 604-501-2488, It’s never to late…… to Aviate!